Here you can find Answer keys for the posts of TT & CT which was a project of Directorate of Elementary and Secondary Education, Khyber Pakhtunkhwa, Peshawar. NTS issued answer keys after conducting test on dated: 7 & 8 April 2018. 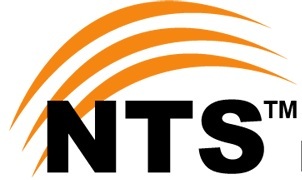 Candidates can get latest updates about NTS Results, Test Schedule & Latest NTS jobs here. We try to post direct link so users can easily get benefit by single click instead of click after click that’s why we put only short data.